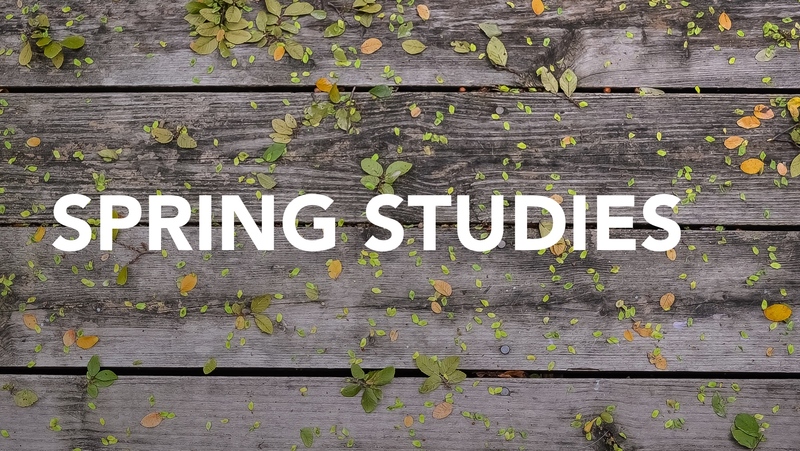 In February, we’ll be kicking off two new studies for the spring, one men’s group and one women’s group. The men’s group will meet Thursday mornings at 6:30 am from February 12 – March 19, and the women’s group will meet Friday mornings with at 6:30 am from February 20 – April 10, both at our church office space at 1292 Minnesota Ave, San Jose, CA 95125. We know it’s early in the morning, but we promise you’ll be glad you came.